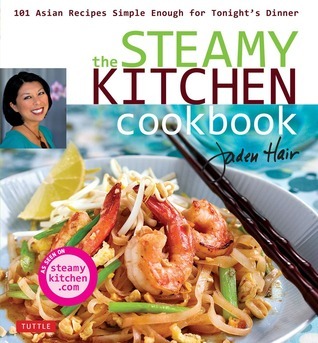 I really enjoyed reading through this one, although the level of cooking is a bit above my usual fare, and I don't own many of the things needed to make these recipes. Still, it inspired me (and made me a little sad that I'm not a more enthusiastic food adventurer). I liked the back story of the recipes. I'll probably check it out again - when I'm feeling adventurous. 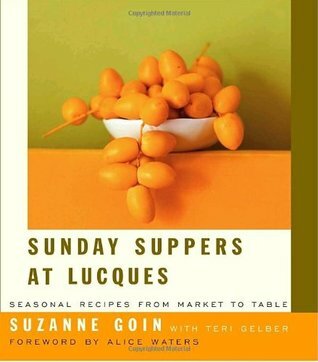 The perfect combination of anecdotes and recipes. 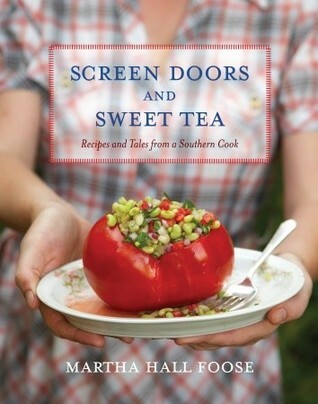 And lots of recipes reminiscent of my Oklahoma childhood as well. 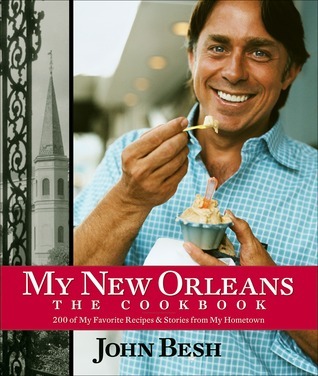 I, like the author, had my own chicken fried steak quest upon first moving here. If anything, my one quibble would be her assertion that certain dishes are only done well in Texas. Excuse me, this Okie begs to differ! 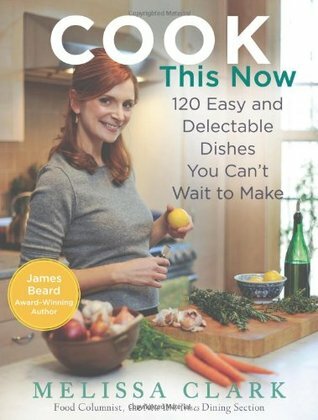 I haven't actually cooked from this book yet, hence the four stars; that said, I've marked almost every recipe as something I want to try, and I know enough about cooking to see that they're going to work. Soft cheese tacos have skyrocketed to the top, I must say. 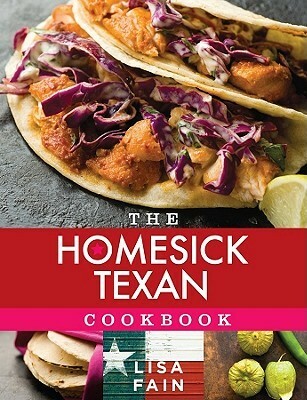 This is, as you might correctly guess, the perfect book for any Homesick Texan. 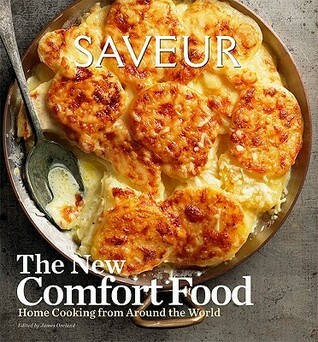 There are recipes new to me, different riffs on old favorites, and great tweaks to standard Texan dishes. It is, by far, my favorite cookbook, but that shouldn't be a surprise coming from a Homesick Texan. 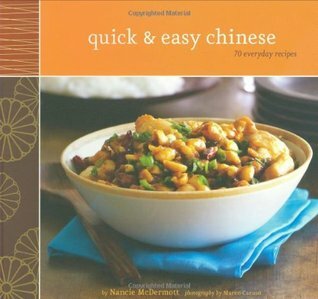 Some good homestyle recipes, but the Mexican food is not very authentic. This book is full of truly authentic Texan food (speaking as Texas born half-Mexican girl that grew up eating this stuff) with some twists on classic dishes. 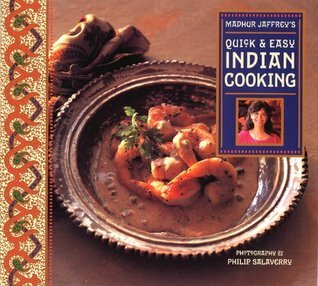 I'm not sure I'd ever buy this book, because I did grow up eating it and learning to cook it, but if you weren't so fortunate then it is worth checking out. The only glaring absences, in my opinion, were the lack of ranch style beans and pecan pie. OMG! I didn't know how homesick I was for Texican food until I opened up this book. Funny thing is - the 3 dishes I prepared from it: nachos, guacamole, and pinto beans, are all dishes I don't need a recipe for! Love her blog too! I made me want to book a trip back to Houston just eat breakfast at Frank's. 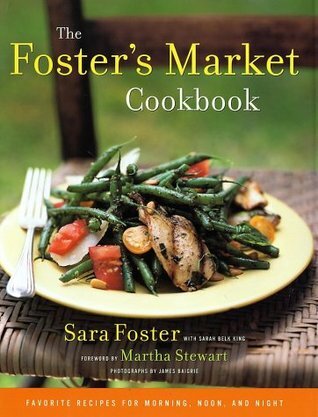 This is a very approachable cookbook. 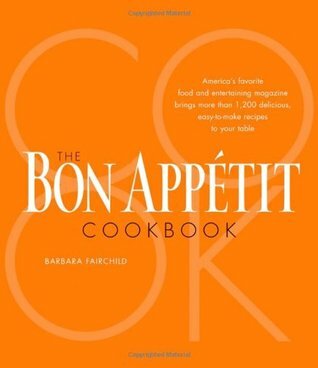 The recipes are not complicated and well written. There's also a lot of color photos which are quite enticing. Keepers include: Carnitas, Houston-Style Green Salsa, Ancho Cream Corn and Corn Chowder with Roasted Jalapenos & Bacon. 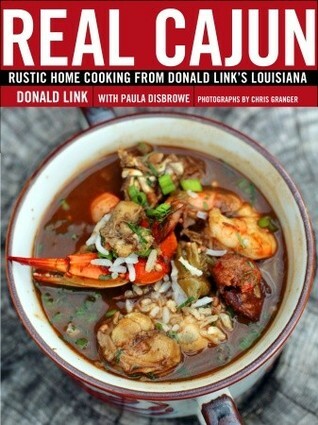 I'll be doing more cooking from this book for sure. 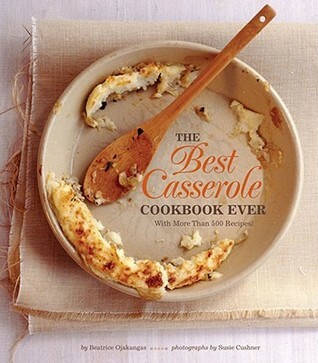 Great cookbook. 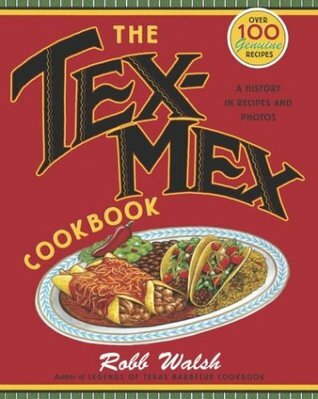 Non apologetic Tex-Mex cookbook. 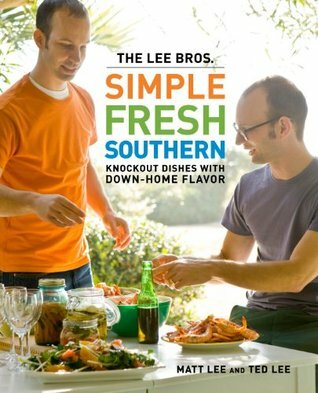 Great if you're living away from Texas and want to create the food. I grew up visiting my grandparents in Texas, lived in Abilene when my dad was stationed at Dyes. Four of my own USAF tours in Texas & many work visits. 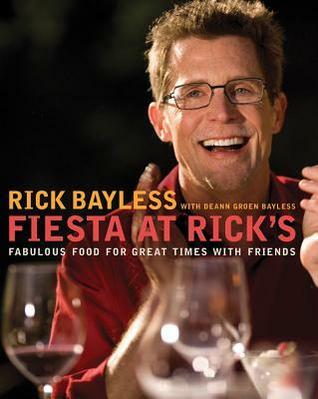 This book helps me get my Tex-Mex fix. 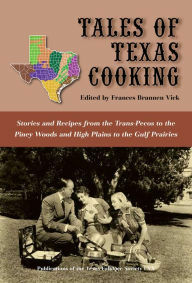 If you are a Texan and have a soft spot in your heart for Texas and its food, you will like this book. She does a good job with the recipes - I make her biscuits all the time now - and she does an excellent job pin-pointing foods from the various areas. 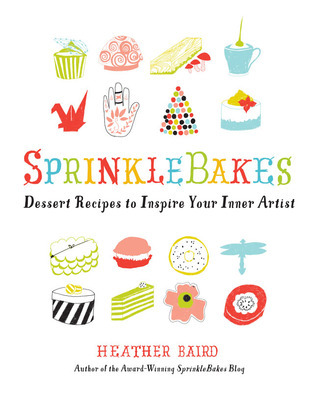 She talks about why those particular foods are special, and the photos in the book are absolutely Texas. Even though I'm originally from Texas I am not homesick for it; but I do miss the Tex Mex. I've tried 8 or 9 of the recipes so far and they are all fantastic. (Only one would I slightly tweak next time). She's a fantastic writer, has a great palette, and the book itself is beautiful. One word for the Poblano Mac and Cheese: WOW! 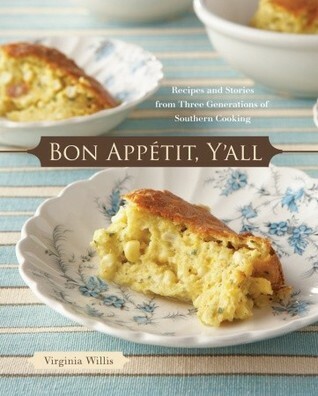 As a Texan from Hill County this book has taken me right back to my Memo's kitchen. The peach cobbler and fried pies are very special! The crawfish rolls reminded me of fishing with my little brothers at the spillway and bringing home our buckets full of crawdad's for Memo to work her magic on. Thanks Lisa Fain for the great memories and the Great fixin's! I'm southern (though I do now live in Mass. )...so I guess that's why I didn't like this one. There was nothing new (to me) or original about it. I am sure it would be good for someone who didn't grow-up in the south surrounded daily by these exact foods.